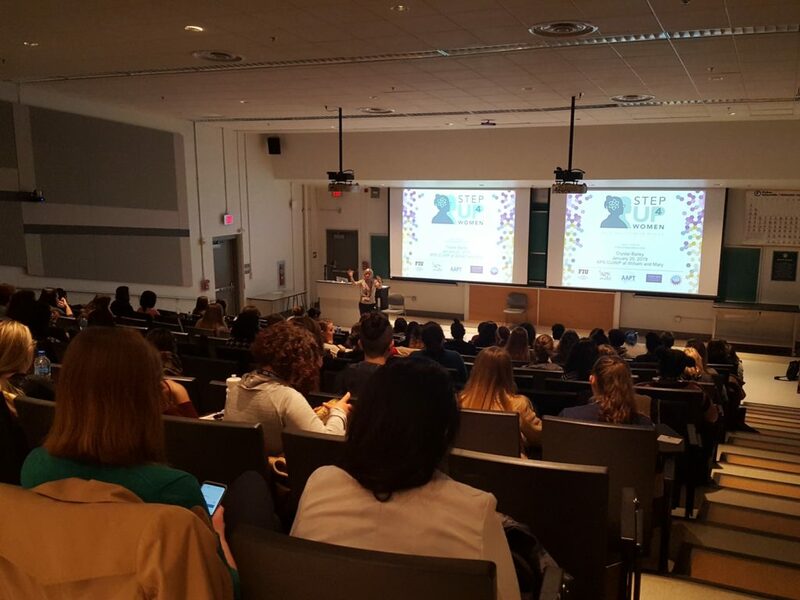 Thank you everyone for a fantastic conference! 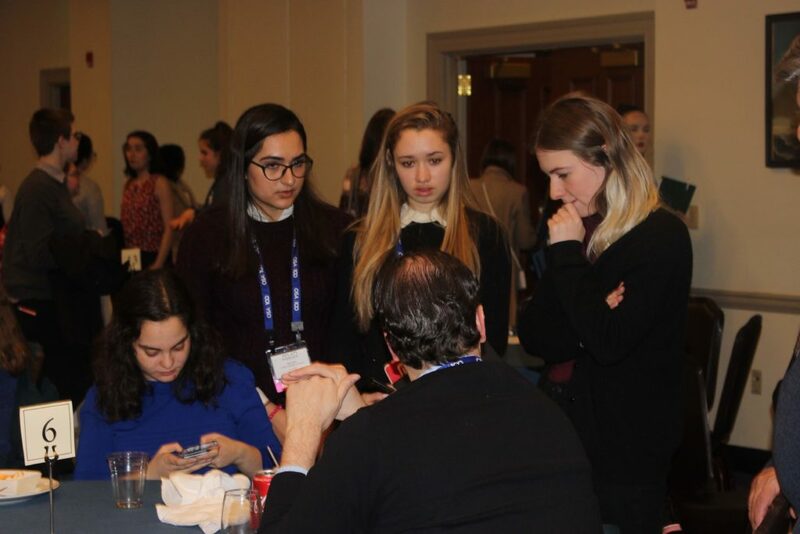 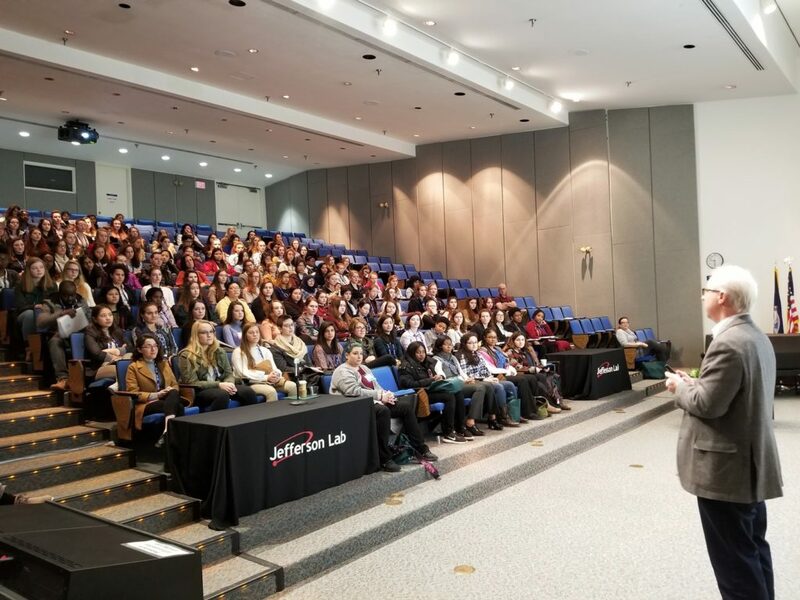 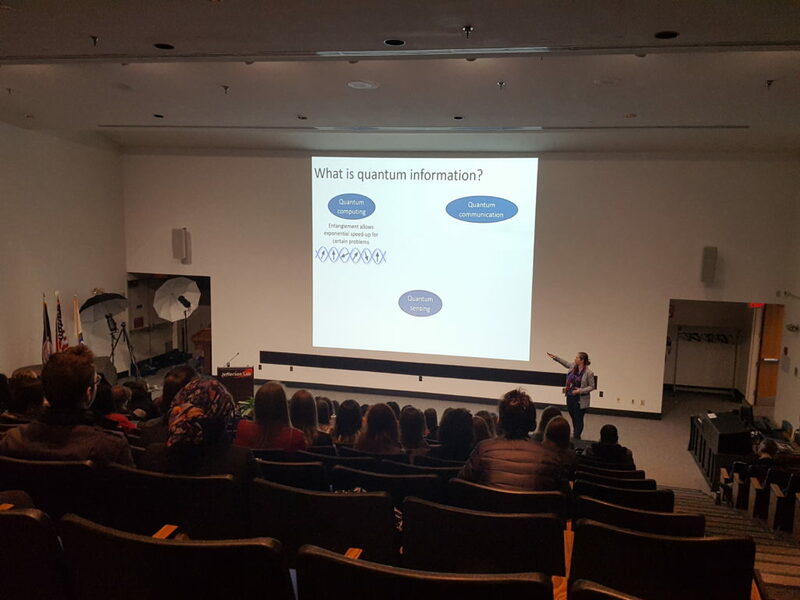 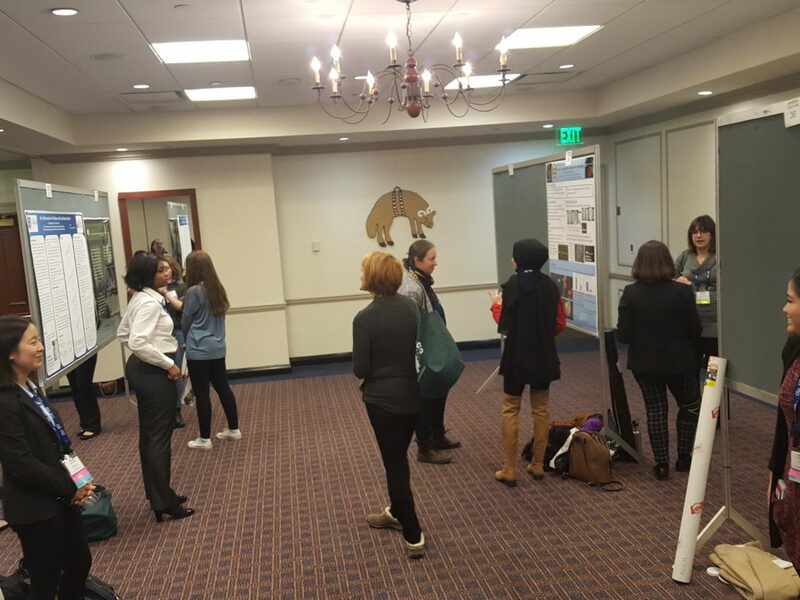 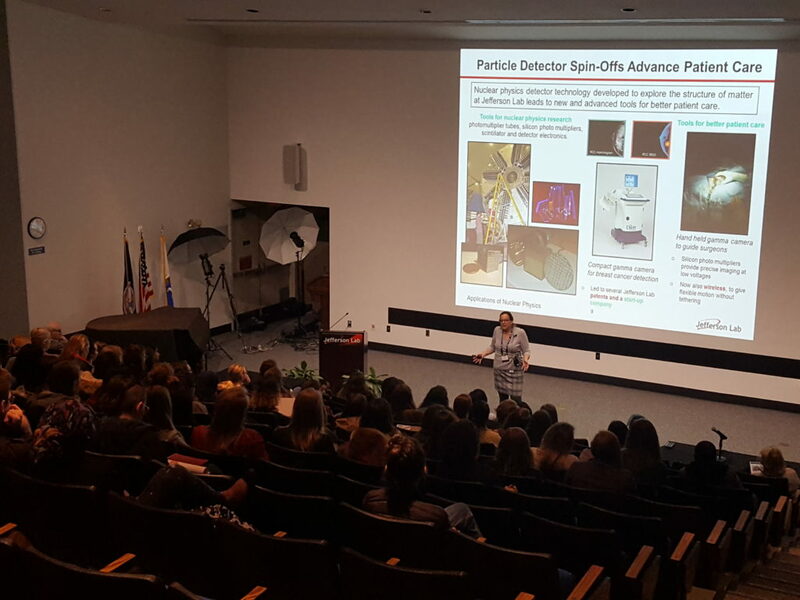 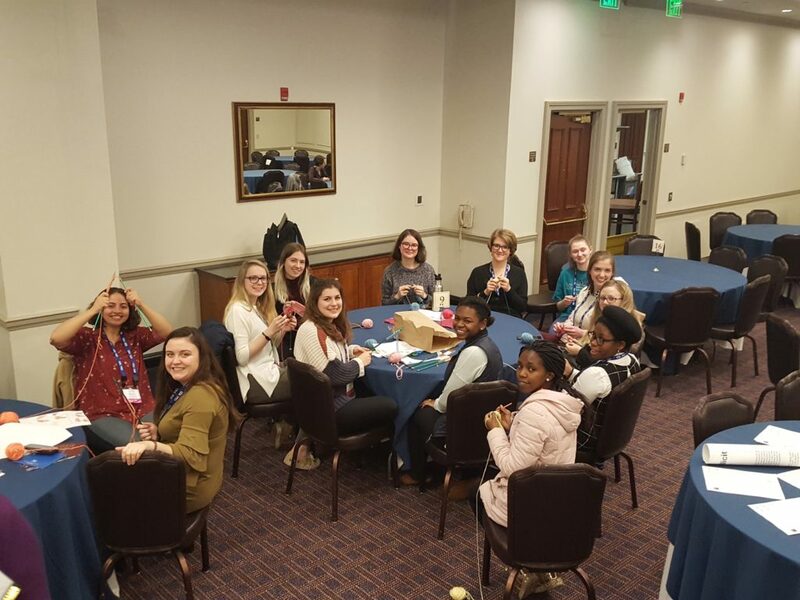 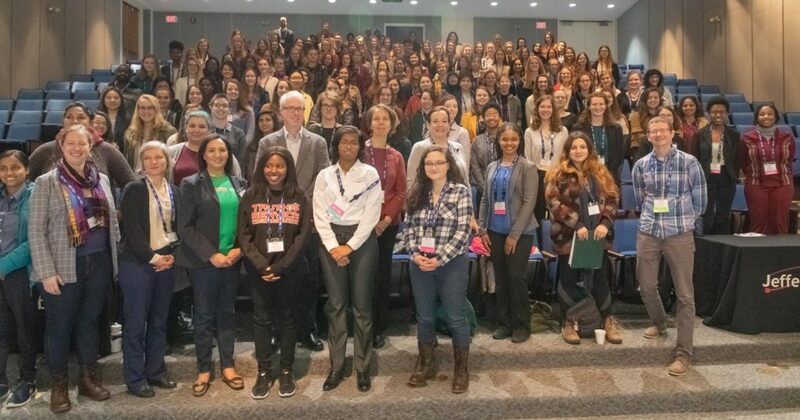 The APS Conferences for Undergraduate Women in Physics (CUWiP) are three-day regional conferences for undergraduate physics and astrophysics majors. 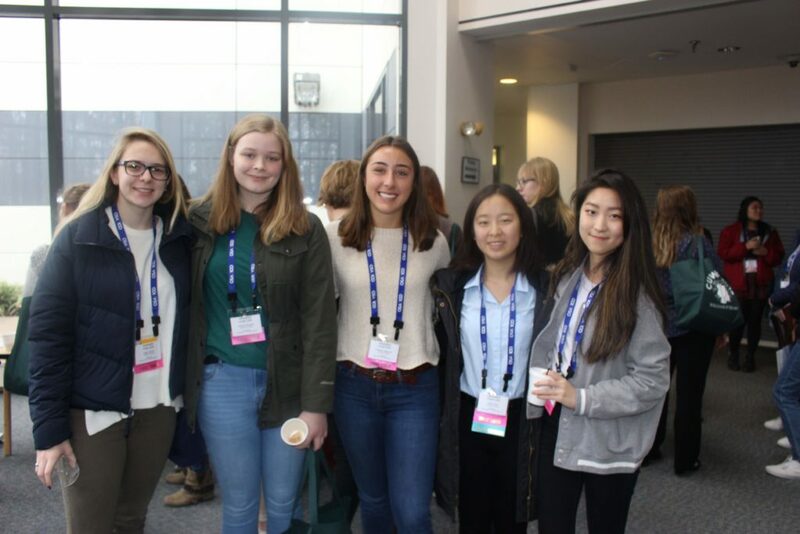 The 2019 conferences will be held January 18-20. 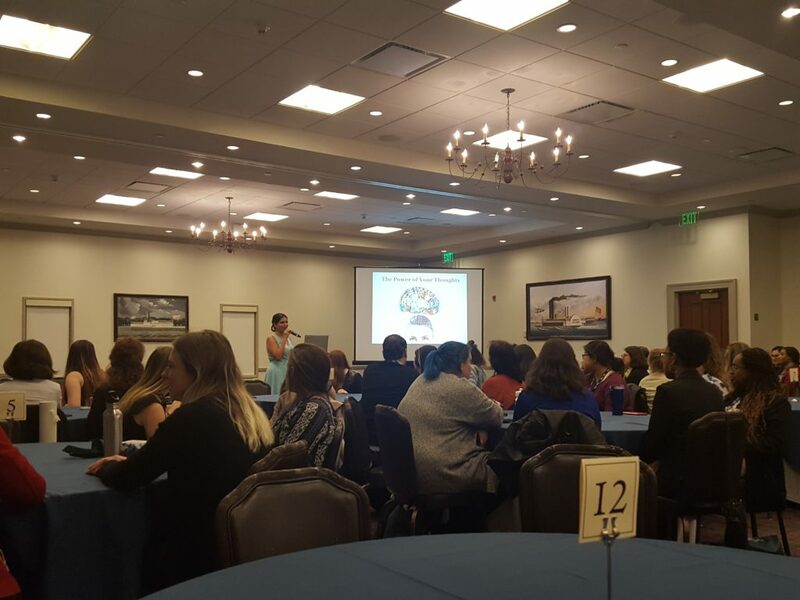 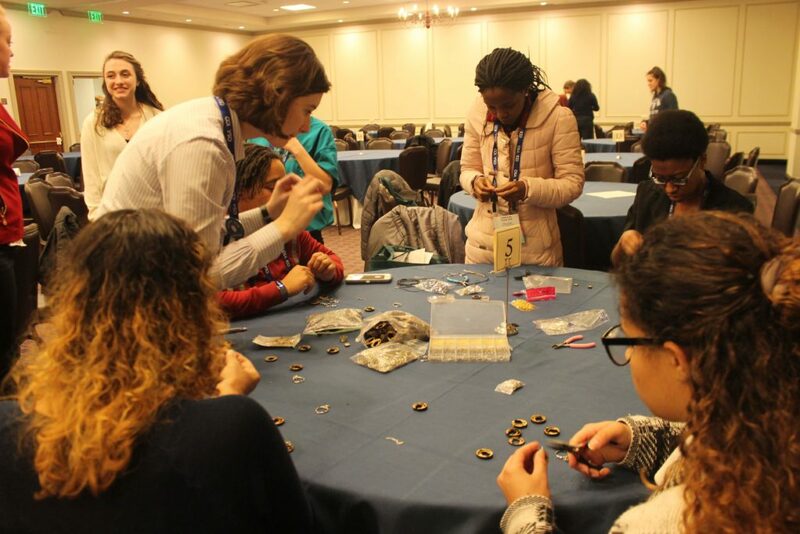 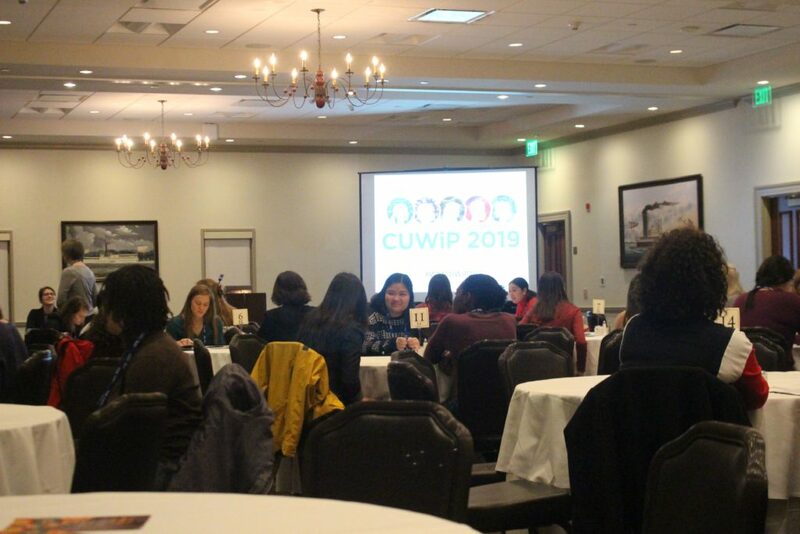 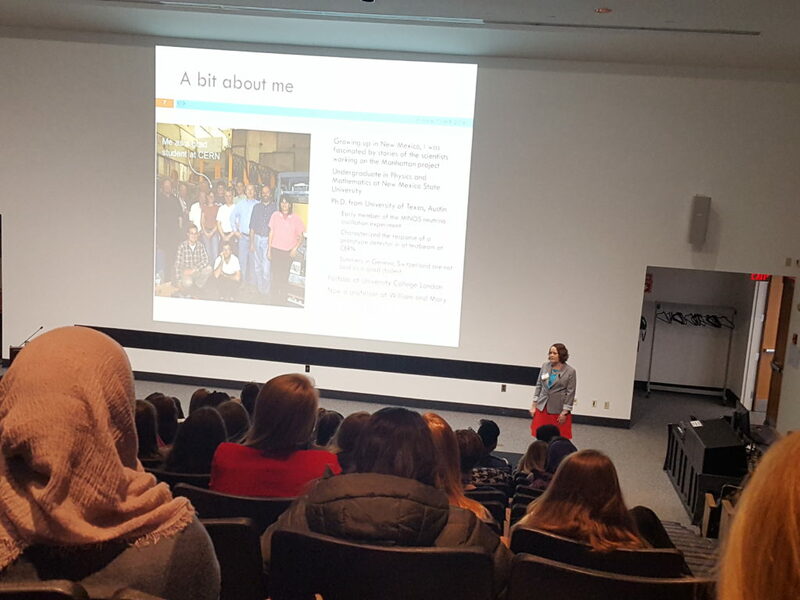 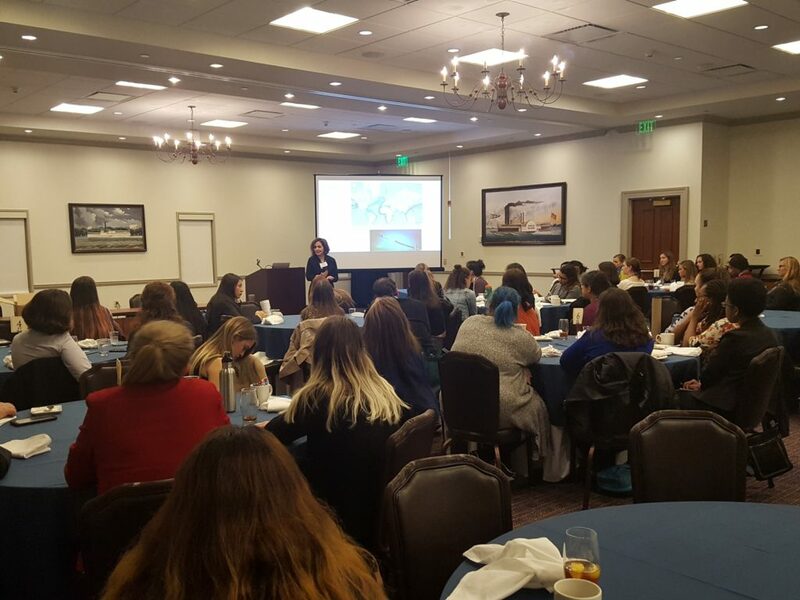 The primary goal of the CUWiP conference is to help undergraduate women* continue in physics by providing them with the opportunity to experience a professional conference, information about graduate school and professions in physics, and access to other women in physics of all ages with whom they can share experiences, advice, and ideas. 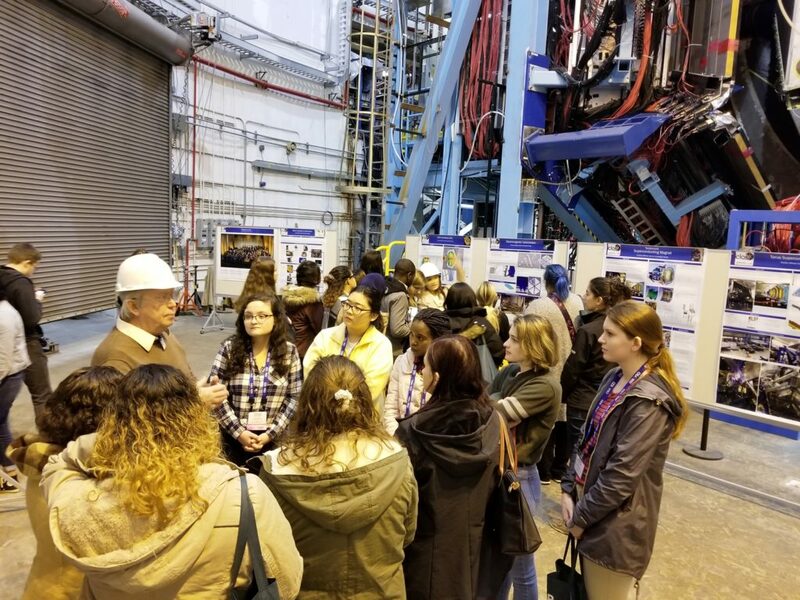 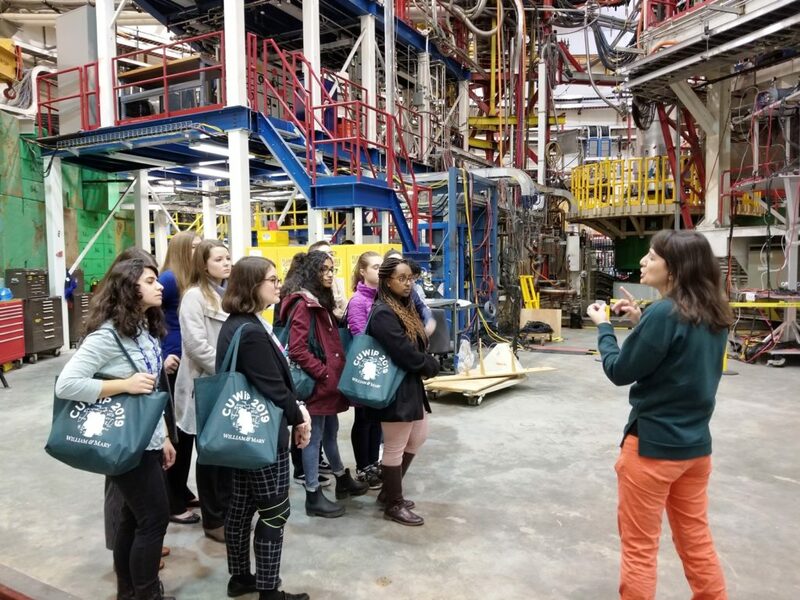 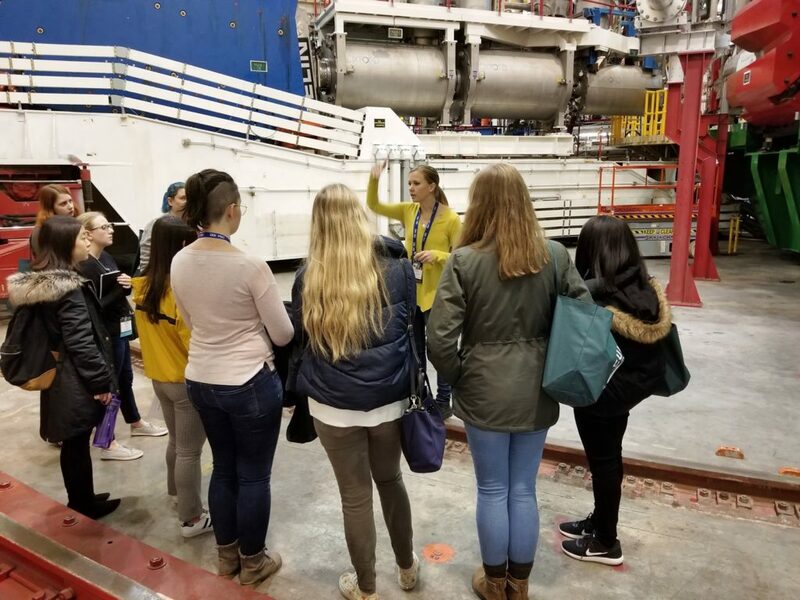 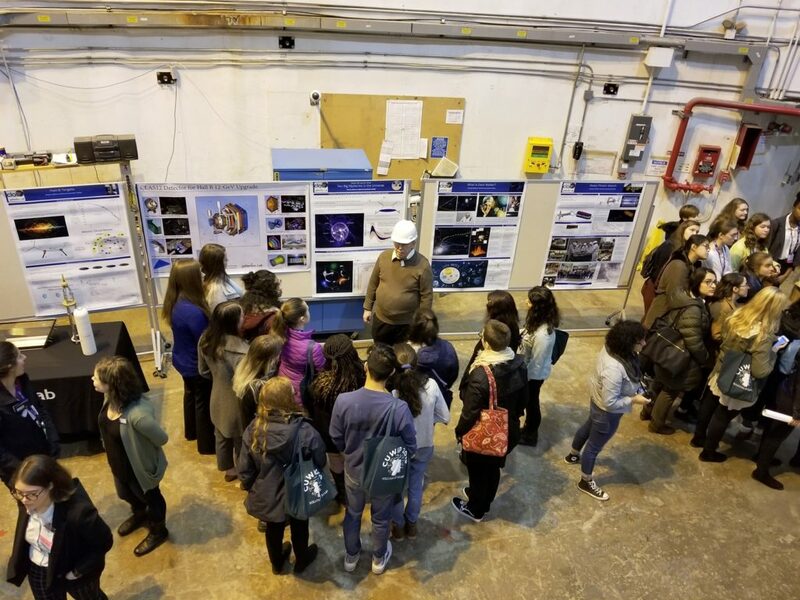 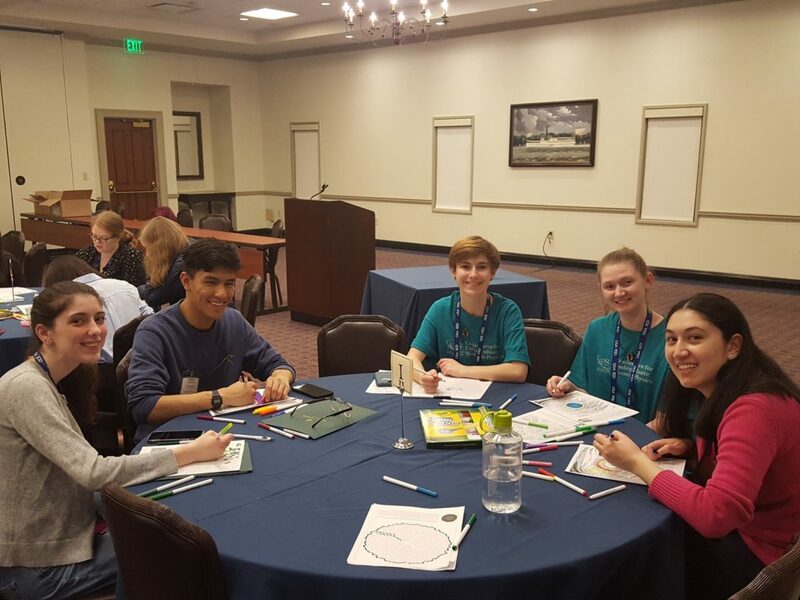 The 2019 program at the College of William and Mary will include research talks, panel discussions about graduate school and careers in physics, workshops and discussions about women in physics, student research talks and poster session, and a visit to the Thomas Jefferson National Accelerator Facility (Jefferson Lab). 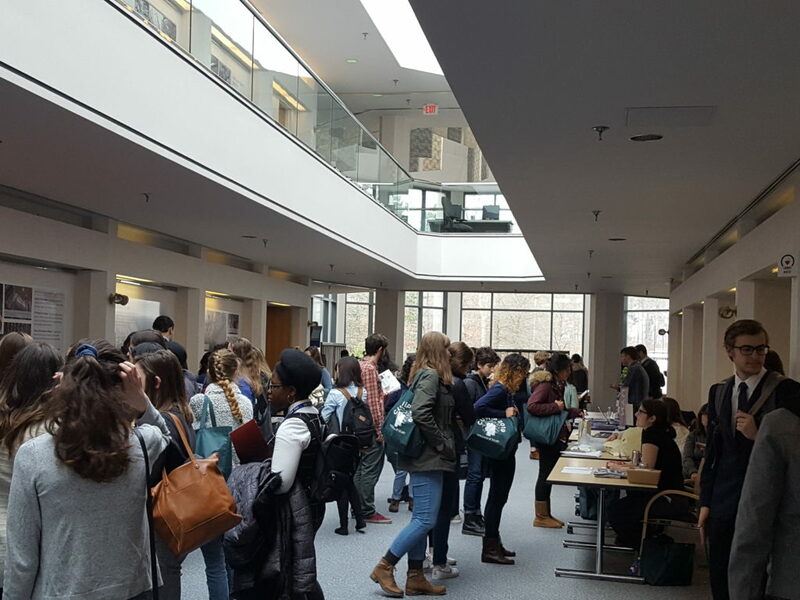 Applications and registration for the conference is now closed. 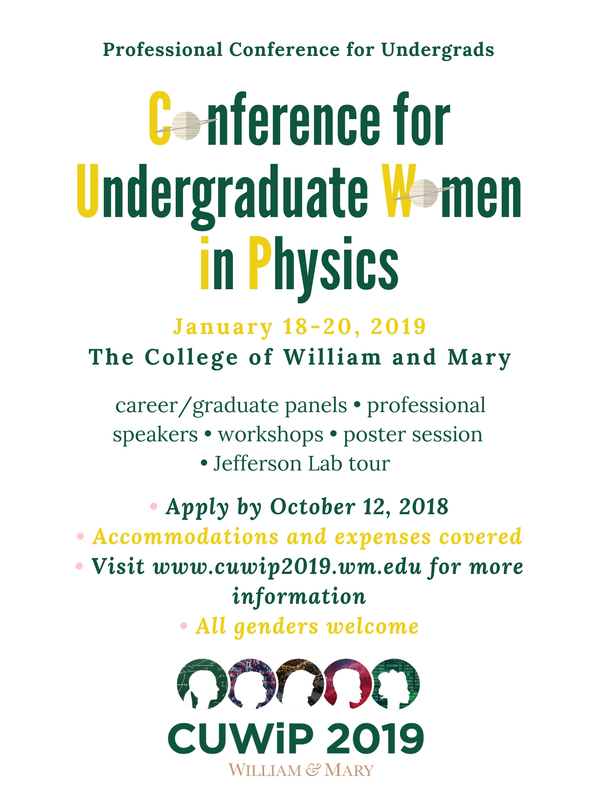 If you are a faculty member/mentors, who is planning to accompany a students group or is interested in helping with the conference, please fill in the guest form , or contact us at cuwip2019@physics.wm.edu . 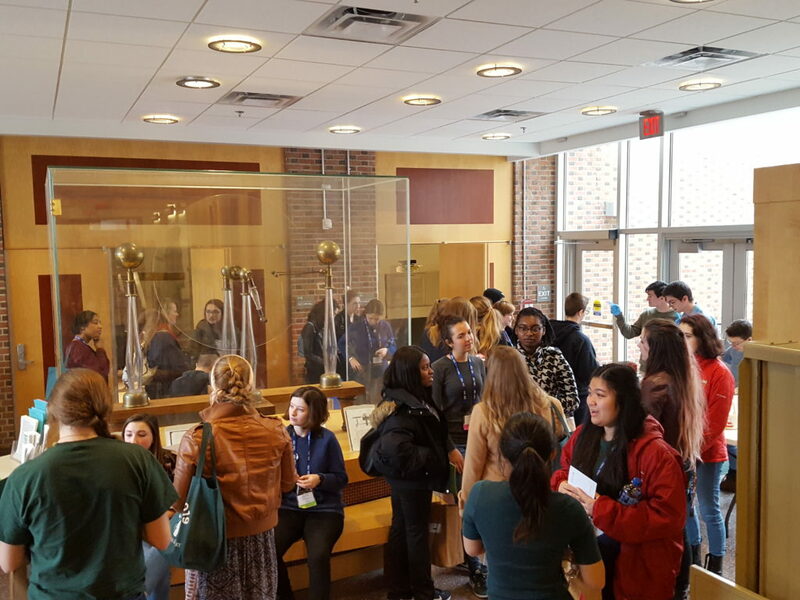 Please note, that we won’t be able to provide travel support or free lodging for anyone except registered students and invited speakers. 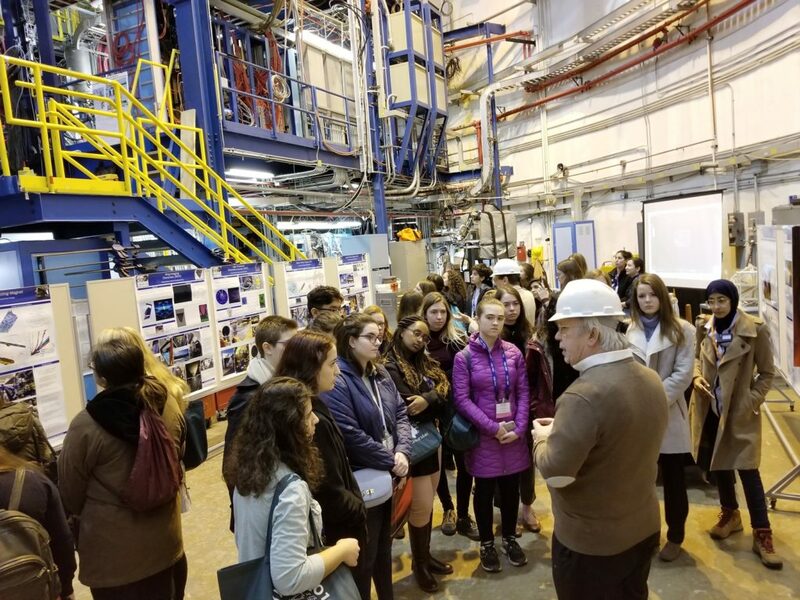 We also invite representatives from physics-related graduate programs and companies, employing physics majors, to participate in a career/grad school fair, that will take place on Saturday, January 19 at the Jefferson Lab, Newport News. 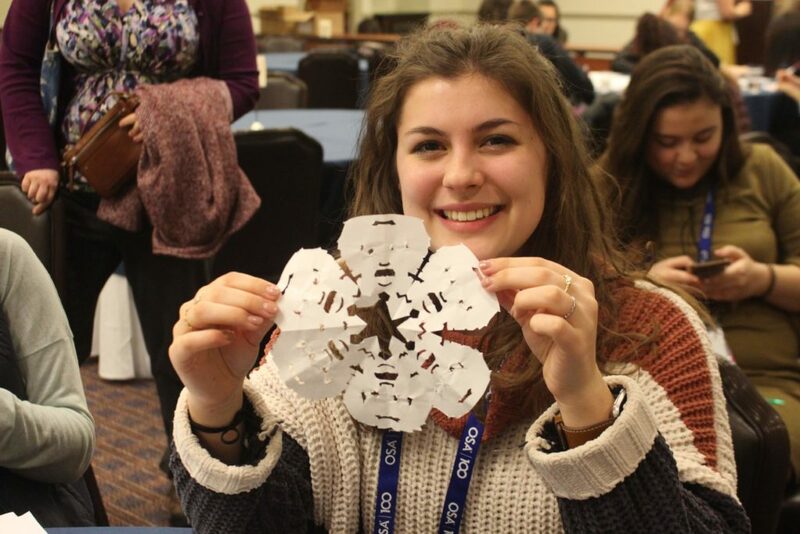 Register here before December 31 . 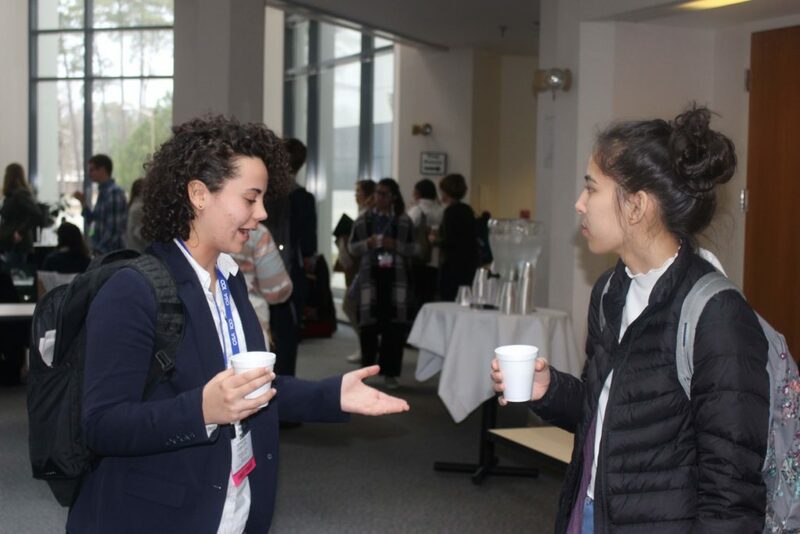 The CUWiP conferences are supported in part by the National Science Foundation (PHY-1622510) and by the Department of Energy Office of Science (DE-SC0011076). 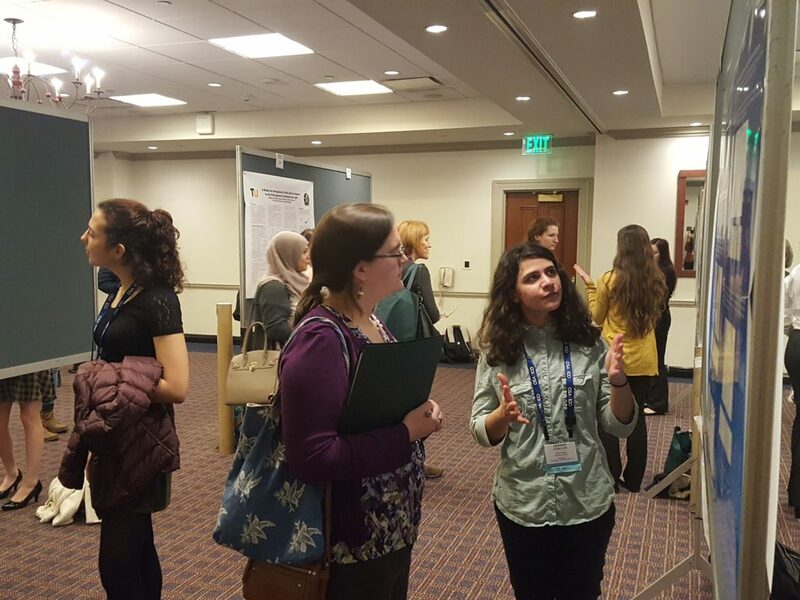 Further details are available on the APS conference website. 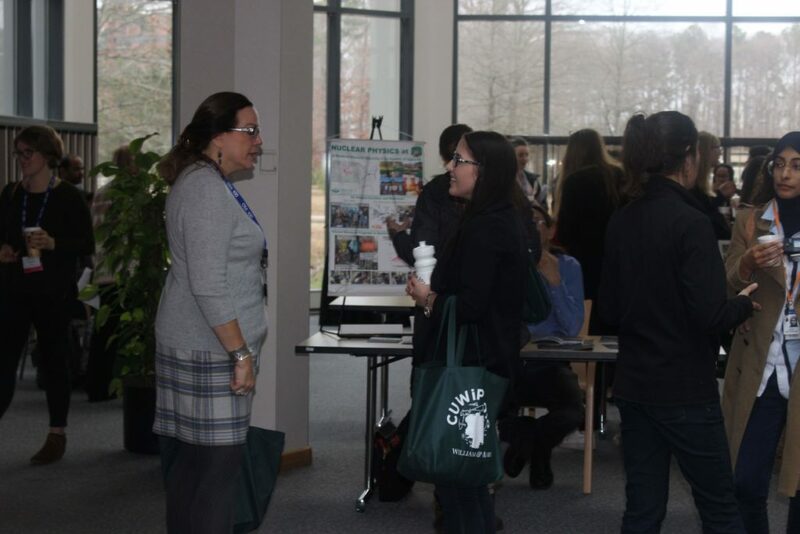 Full list of William&Mary CUWiP supporters is available on our Sponsors page. 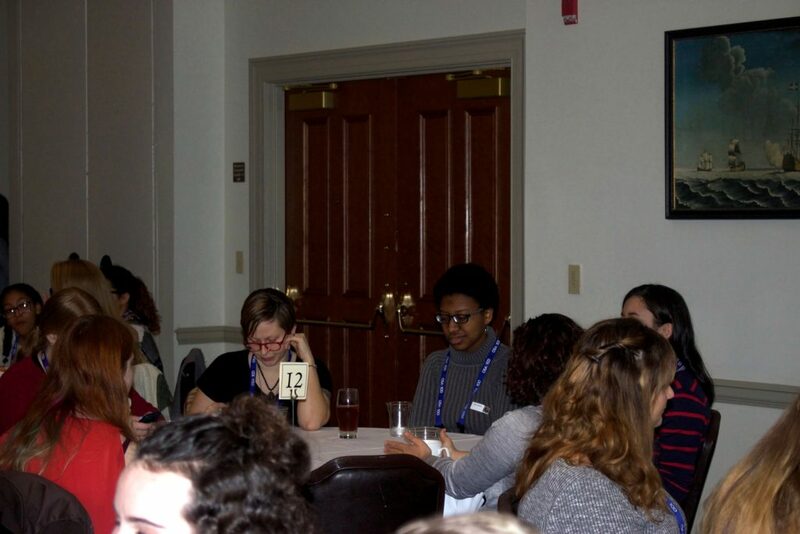 *We use an inclusive definition of “woman” and “female” and welcome trans women, genderqueer women, and non-binary people.